Perfect! We'll be in touch shortly. 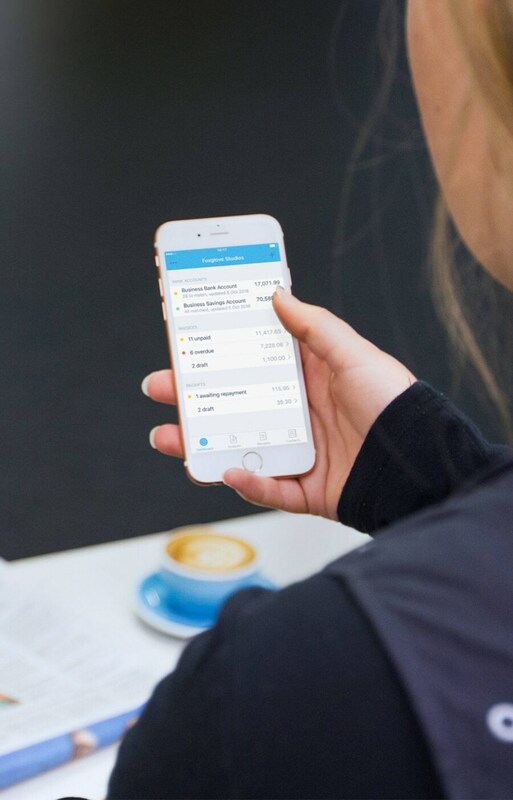 Xero lets you work anywhere. Now you can bring your customers with you. 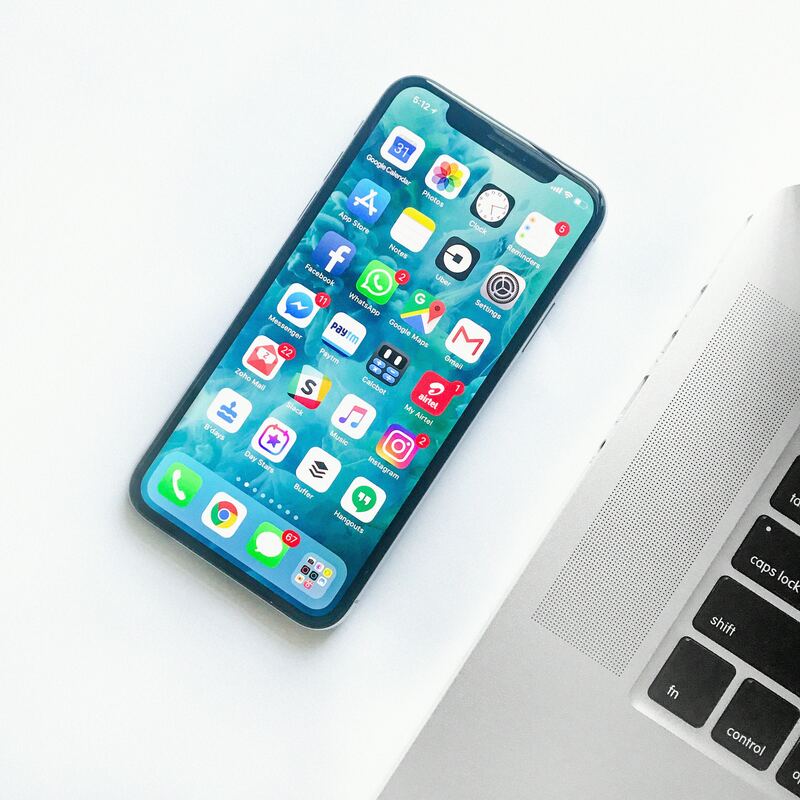 Integrate Cradle and Xero to make your business phone experience truly magical. Why connect Cradle to Xero? 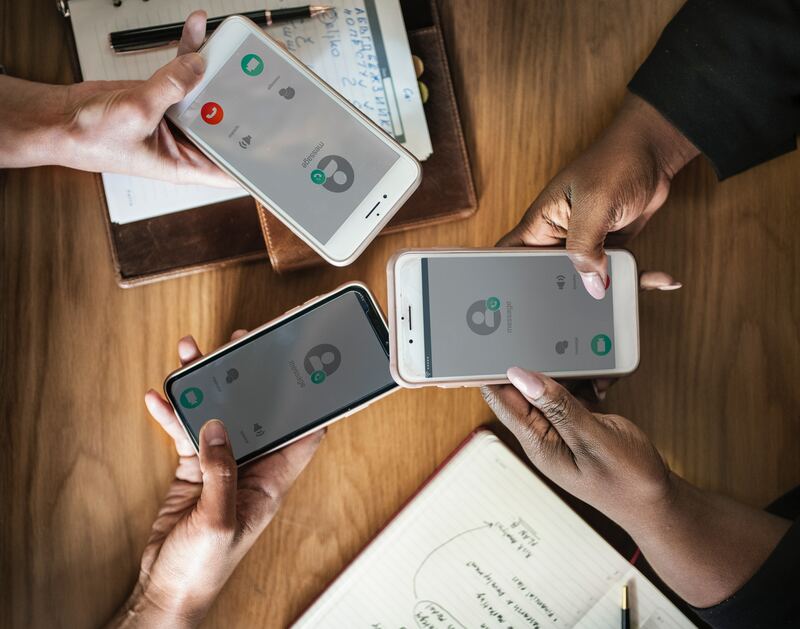 People love to talk, and with Xero connected to Cradle, your phone conversations will be more meaningful. 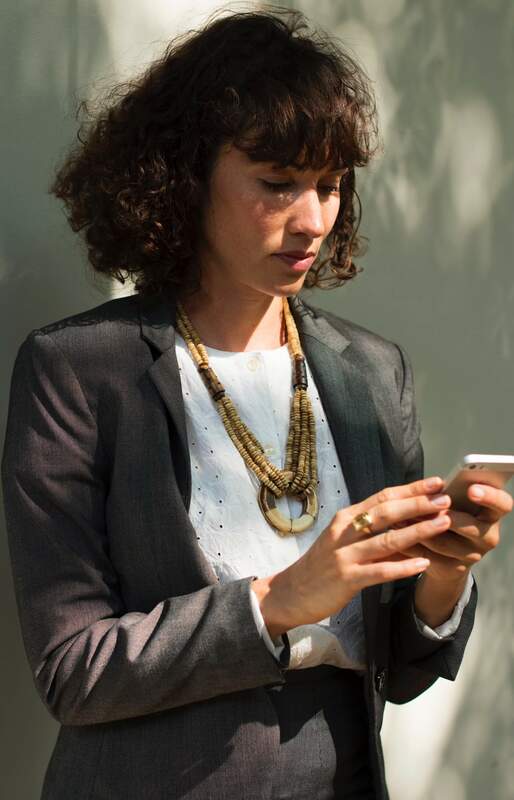 Call clients directly from Xero with just one click. See relevant details and past call info instantly. 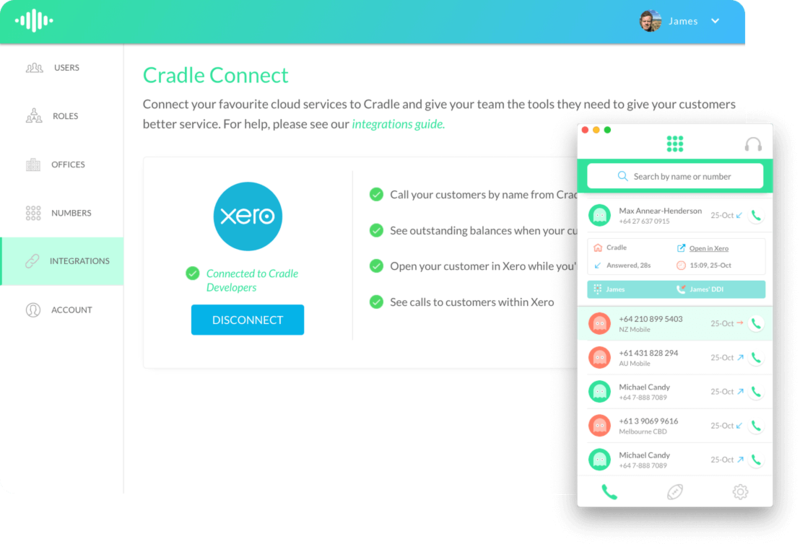 Cradle automatically syncs your Xero contact data across your organisation. Save time with our robust call logging functions. Get a real-time view of your cashflow. Log in anytime, anywhere on your Mac, PC, tablet or phone to get a real-time view of your cash flow. Itâ€™s small business accounting software thatâ€™s simple, smart and occasionally magical. Get paid faster with online invoicing. 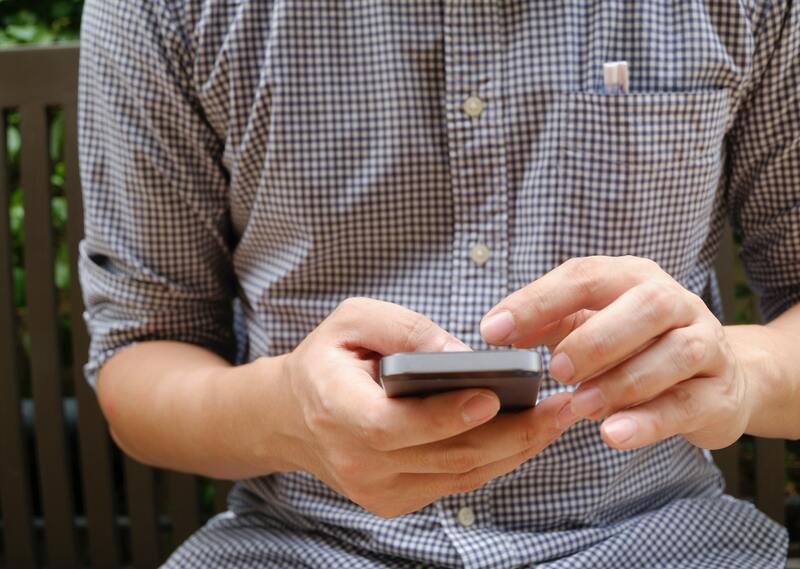 Send online invoices to your customers - and get updated when theyâ€™re opened. I love it. What's next? 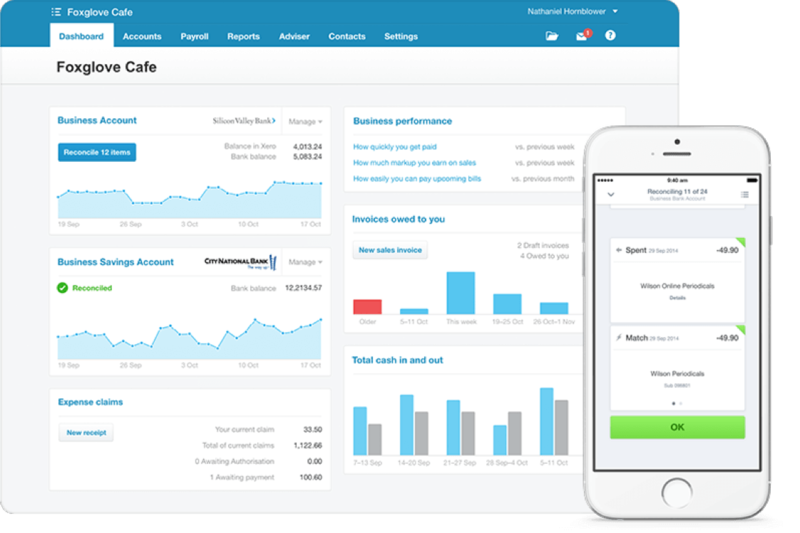 Click here to try Xero for free.